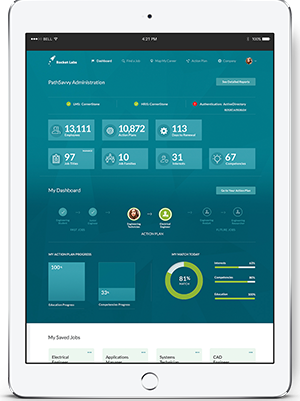 PathSavvy is a next-level career pathing software solution that helps you build an engaged, productive and higher performing workforce. When you create clear paths for your employees, it encourages them to pursue career goals within your company, instead of searching outside. 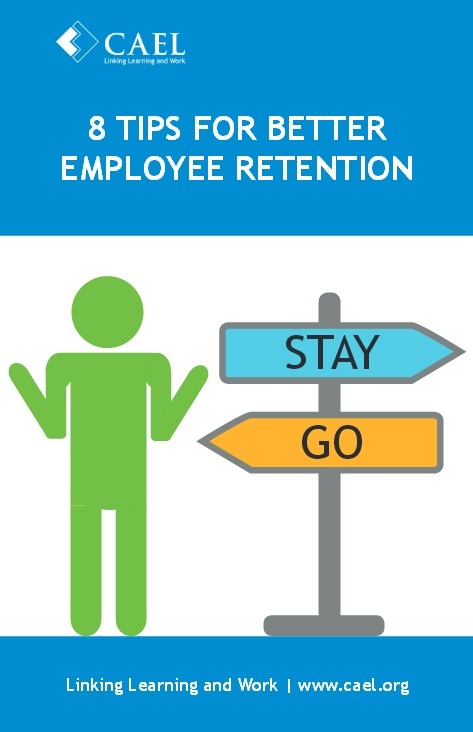 This transparency puts employees in charge of their careers, gives managers the insight to motivate and develop their teams, and creates an empowered workforce that's firing on all cylinders working toward your highest corporate priorities. Employees can uncover career opportunities that link their skills, interests and education to roles within the company. Each employee creates a personalized action plan that outlines the learning, training and experiences needed to reach their career goals. 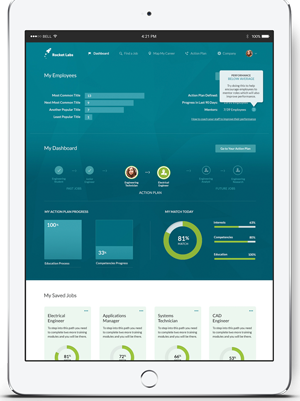 HR gains unparalleled, data-based insights into the skills and interests of their workforce so they can better match employees with roles within the organization. Leadership gets a clear view of the workforce landscape — strengths, challenges and trends — providing them with the data they need to establish more informed, actionable, company-wide goals. 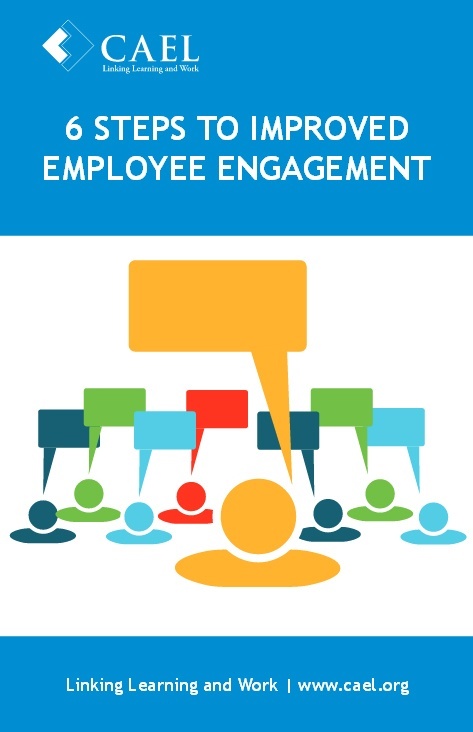 Managers can use employee action plans to have meaningful, results-driven discussions around growth and development. Learning and Development Teams will have the necessary data to identify skills gaps and find paths to close those gaps, furthering the careers of current employees while also meeting the needs of the company. 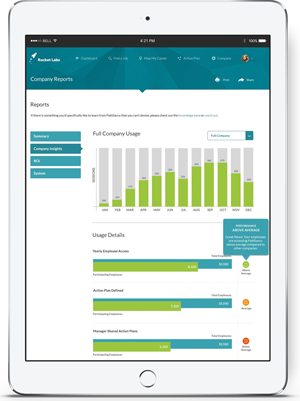 The intuitive interface makes it easy for everyone to access what they need to be more productive, engaged, and informed. 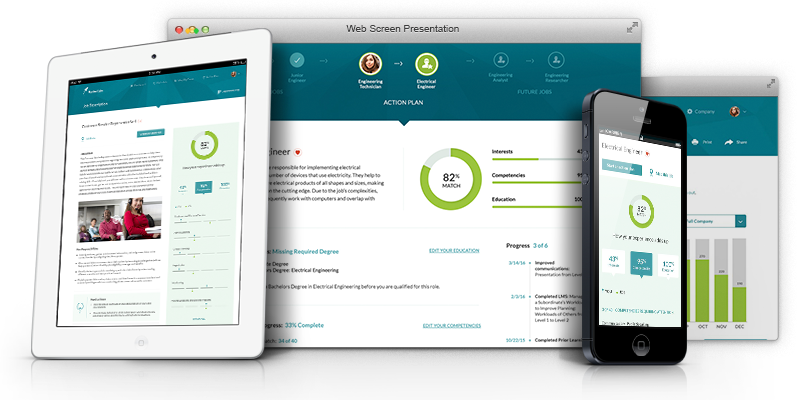 Responsive design makes it easy to use across devices like smartphones and tablets. 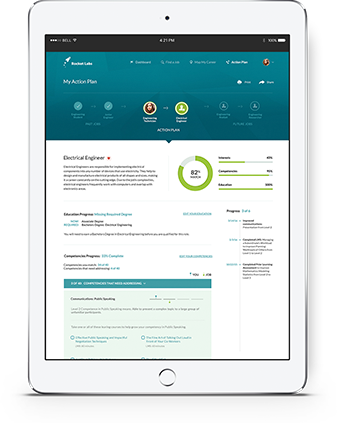 Customized plan that outlines the learning, training and experiences that are necessary for employees to drive their careers and reach their goals. 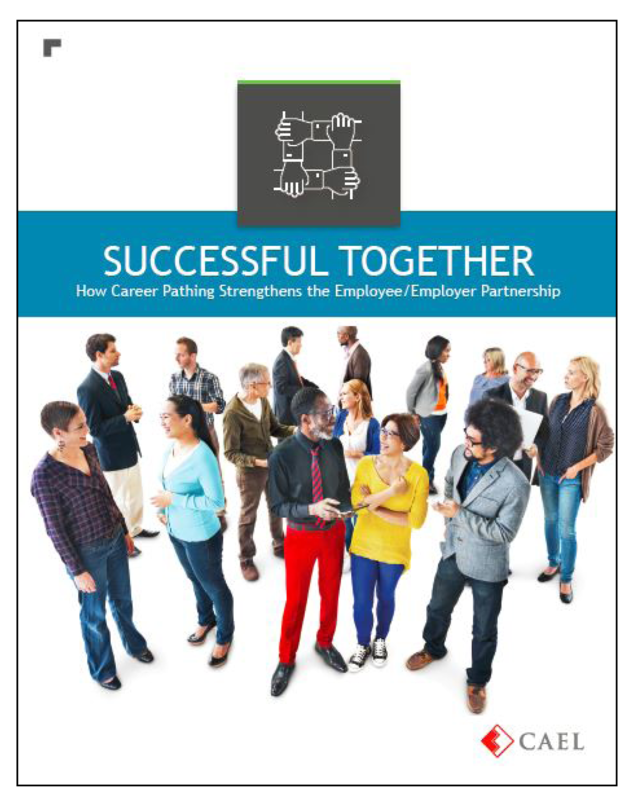 Employees gain awareness of job types and associated transitional and promotional pathways. 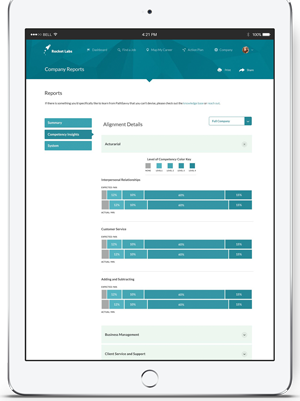 Easily configured to adopt your corporate brand and integrates with your existing learning and talent management platforms. 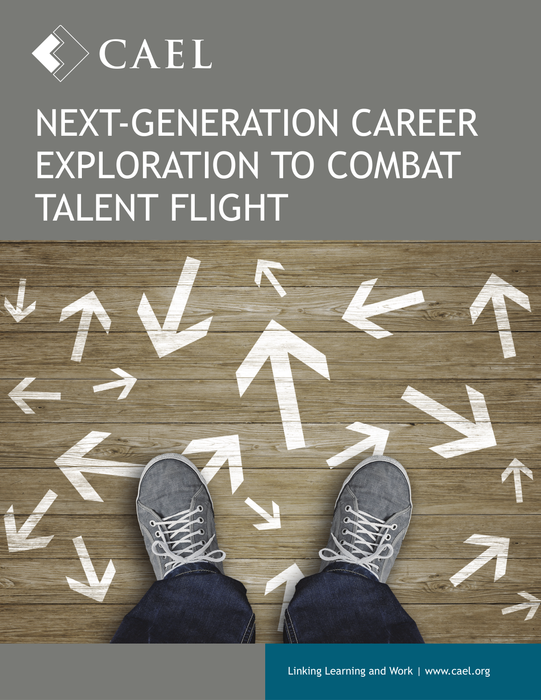 Gain deep insight into workforce trends and gaps that allow you to plan ahead for hiring and training, as well as align your employees with your company’s strategic direction. Employees match their interests, skills and current education to roles within your company that are a good fit. Done the right way, career pathing produces powerful results that align with your company’s core values, culture and business drivers, so you realize the advantages throughout your organization. Data provided by CompData Surveys (http://www.compdatasurveys.com/). The information provided above has been drawn from CompData's 2016 edition of their annual BenchmarkPro Survey, which features data submitted by more than 30,000 organizations. With our software, services or both, our experts get you up to speed quickly so implementing a career pathing program is seamless and highly effective. Don’t let incomplete or inaccurate data stop you from implementing career pathing software. CAEL’s support services and workshops can help prepare your team for new solutions and ensure you get the most out of your investment. Regardless of how much or how little data you have, we can optimize it and scale it to meet you where you are. Contact us to learn more.